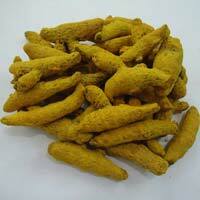 We are a major Supplier and Exporter of Turmeric Finger. Turmeric is known for its antiseptic and healing properties. Turmeric is used to add fragrance, colour, and aroma to the dishes. The turmeric finger is the purest form of turmeric and is used in medicines, food, and dyeing processes. The product is sourced from the farmers who grow the crop in a natural and organic manner. 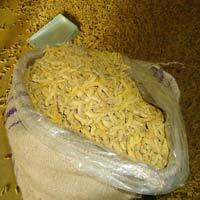 We offer optimum quality turmeric fingers at competitive prices. 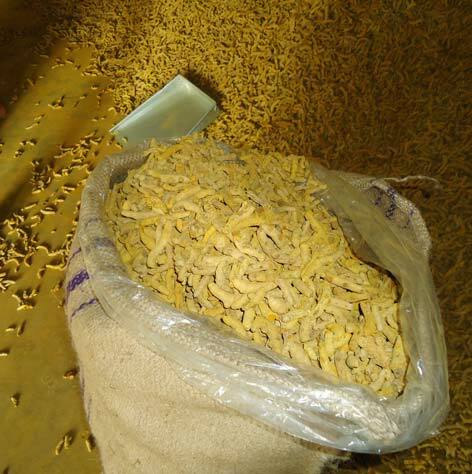 We export Erode's special Agmark certified turmeric fingers. These are stringently tested by our experts on varied parameters, in order to ensure excellent quality. We also supply Agmark Certified Erode Turmeric Bulbs that are sourced from reliable farmers, who use natural and environment-friendly methods to grow them. There is a huge demand for our Indian Turmeric in US, Canada, Japan, Russia, UK, France, and other European countries. We monitor the crop right from the sowing stage to harvesting and provide a fortnightly report.